Peugeot e-Legend And Nissan IDx Freeflow: Do They Really Look So Alike? 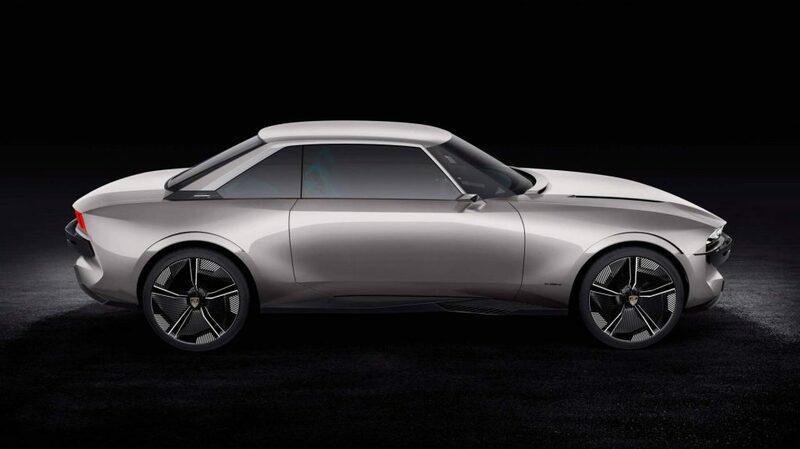 When Peugeot lifted the virtual wraps off the e-Legend Concept earlier today, I realized I had seen something very similar not that long ago. By that, I don’t mean the classic Peugeot 504 Coupé the study tries to emulate — that car launched 49 years ago. 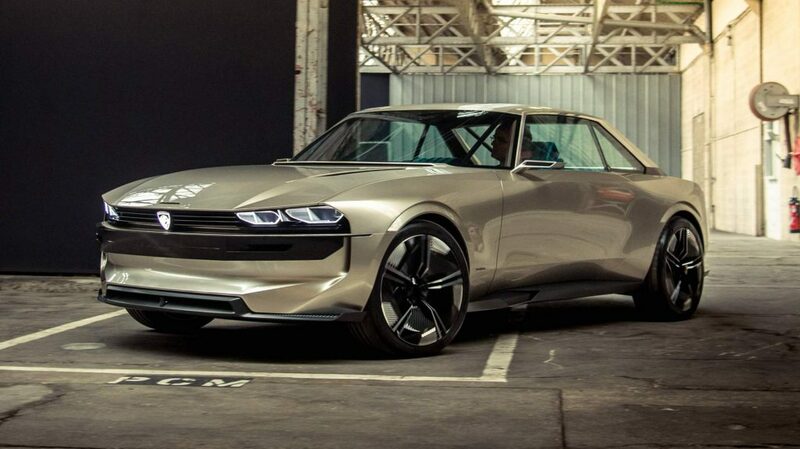 Scrolling through the comments section of the Peugeot e-Legend article, I discovered that some of our readers believed that the coupé study looked a lot like Nissan’s IDx Freeflow concept from 2013. Bingo! That’s the car I had in mind too. Since great minds think alike (that also goes for the design teams that worked on the two projects), this was as good an excuse as any to do a visual comparison of the two concepts and see if they really are that similar. Here we go. Seen from the front, the two retro-styled coupés feature plenty of similarities. The headlights are double on each side (albeit flatter on the e-Legend), the horizontal grilles are thin, and even the engine hoods are sculpted in a similar fashion. The bumpers look alike too, except the Peugeot‘s central air intake is placed lower than Nissan’s. The front-side view also reveals some resemblances, as well as differences. For example, both cars have trim on the wheel arches, but the IDx Freeflow‘s is in a different color than the bodyworks while the e-Legend’s is in the body color. As for the front fenders, the Nissan has air vents behind the front wheels, while the Peugeot adopts a cleaner look without disruptions. Seen from the side, it’s remarkable how much the silhouettes of the two concepts’ look alike. The inclinations of the windshields and rear screens, as well as the lengths and angles of the engine hoods and boot lids, are strikingly similar. The details are quite different, however. 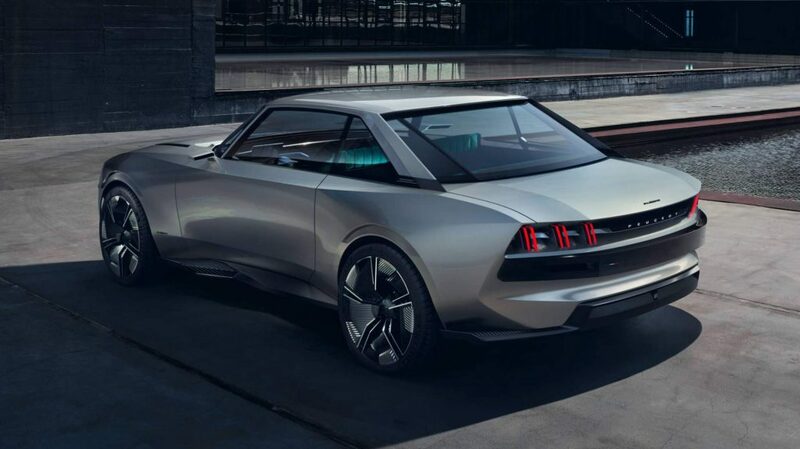 The Peugeot has a wraparound windscreen as opposed to the Nissan’s more conventional item, but the roles are reversed when it comes to the C-pillars, as the IDx goes for a “floating roof” design. Finally, the doors are cut very differently and the Japanese car still has door handles, which are nowhere to be seen on its French counterpart. 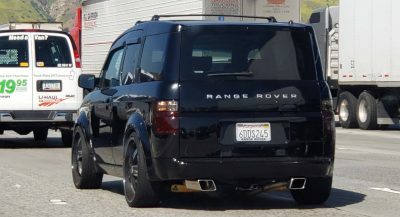 The rear side angle pose reveals similar contours, especially towards the back: just look how abruptly the boot ends on both cars and how resemblant the lines that descend from the taillights to the bumpers are. A detail that wasn’t that obvious from the previous photos is the fact that the IDx Freeflow‘s side mirrors are placed on the fenders, while the e-Legend’s are attached to the doors. Our final exterior photo comparison brings us at the rear end, where there are more differences than similarities. 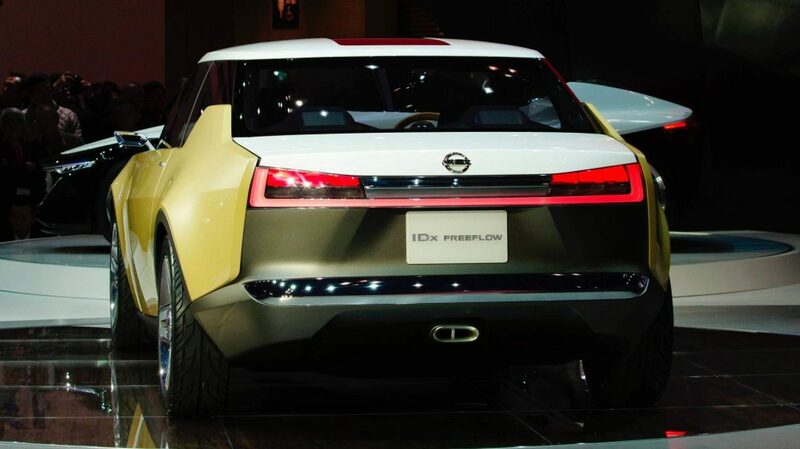 The taillights may feature three elements on both cars, but the Nissan adds a light strip that unites them to give the car more visual width. The Peugeot doesn’t need that, as it appears wider already. 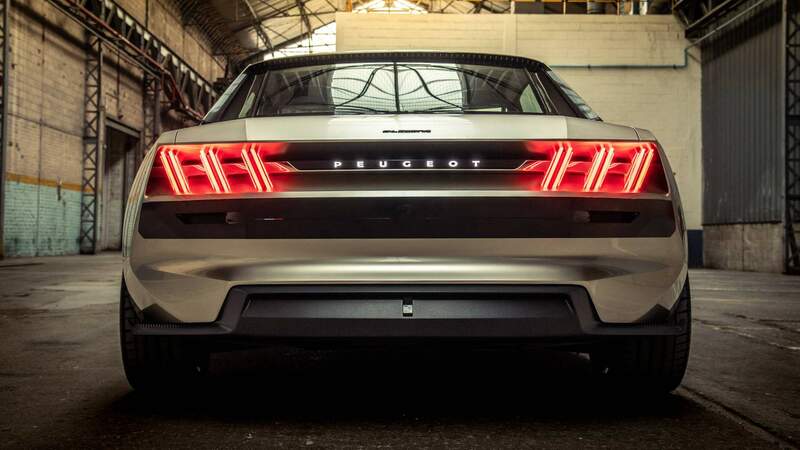 Another noticeable difference is that the IDx Freeflow has a central exhaust pipe while the e-Legend doesn’t need one since it’s all-electric. 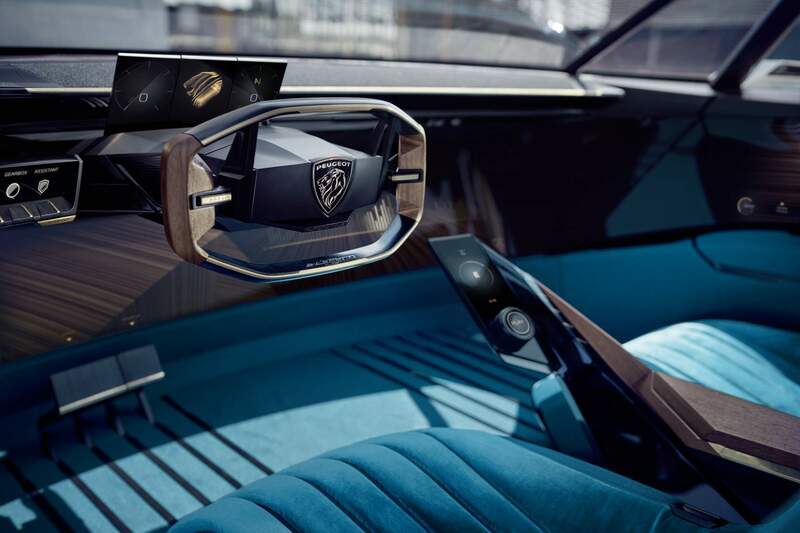 Finally, the interiors have as much in common as the concepts’ powertrains. They are very different from one another, and that’s could also be because they’re five years apart. The Peugeot’s cabin looks much more futuristic, while Nissan’s seems fit for a 2018 production car. Ultimately, the e-Legend and IDx Freeflow draw inspiration from the same era so it’s inevitable to find similarities between them. The Pininfarina-designed Peugeot 504 Coupé came out in 1969, while the Datsun 510 Coupé that inspired the Nissan IDx Freeflow launched approximately two years earlier. That being said, we can’t wait to hear your take on this and learn which concept you dig more. I can see the resemblance (other sites are saying that they’re really identical), but I just don’t think they have all that much in common, beyond the basic premise. Thanks for the side-by-side. Two different retro coupes with sharp angled design… But yes, yes, they are practically the same. They both have four front headlights, both have a bonnet longer than trunk, they even both have four wheels! I wonder how modern cars look to the person thinking these cars are almost the same. Probably the same as for my girlfriend who differentiates cars strictly by their color, size and sometimes height. You are very well educated buddy, good one. Well if you ask me they look the the earliest bmw 3 series. But that’s just the general shape and perhaps a few details. But it didn’t matter because both the concepts are stunning. 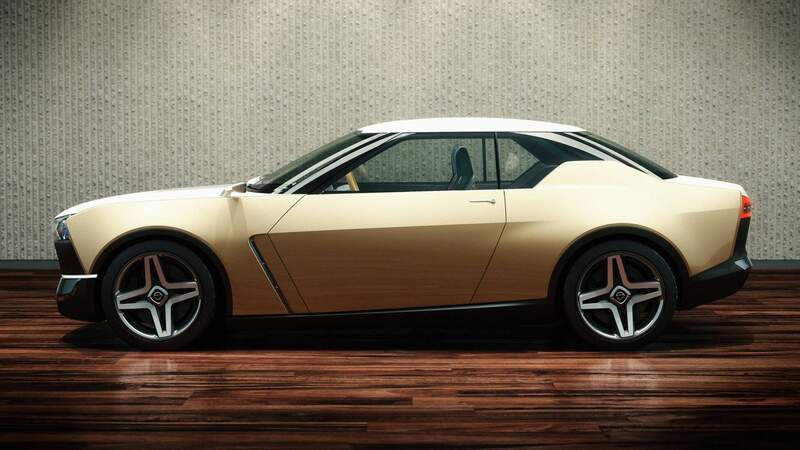 yes, exactly, the Nissan IDx looks like an old BMW 3 series. The Peugeot is much more related to Peugeot than to any other car, for example, the 505. The Peugeot has more details and seems more production ready from an exterior point of view. It looks more like a gran turismo coupé, with a larger boot and a period-correct high and large greenhouse. 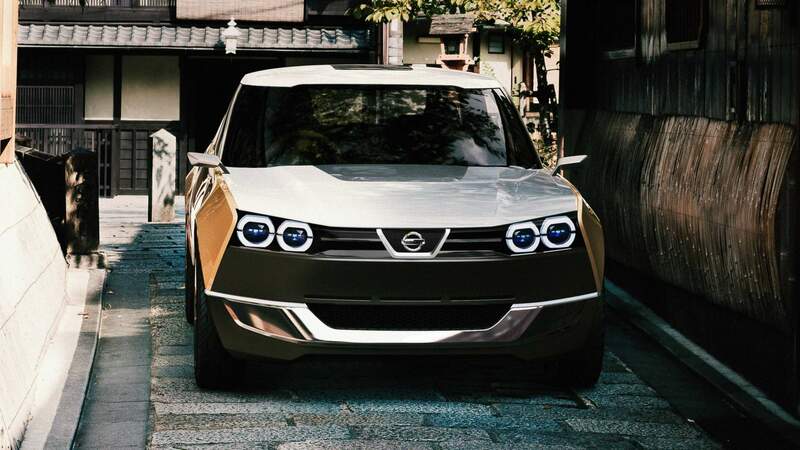 The Nissan looks sportier with smaller windows and a smaller boot. Love them both. 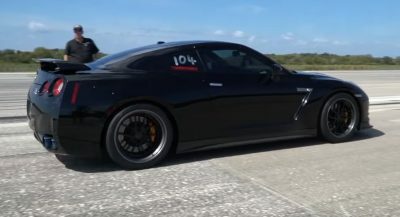 I think they’d do well competing in different segments, Peugeot against the Mustang while the Nissan takes the fight to the BRZ. 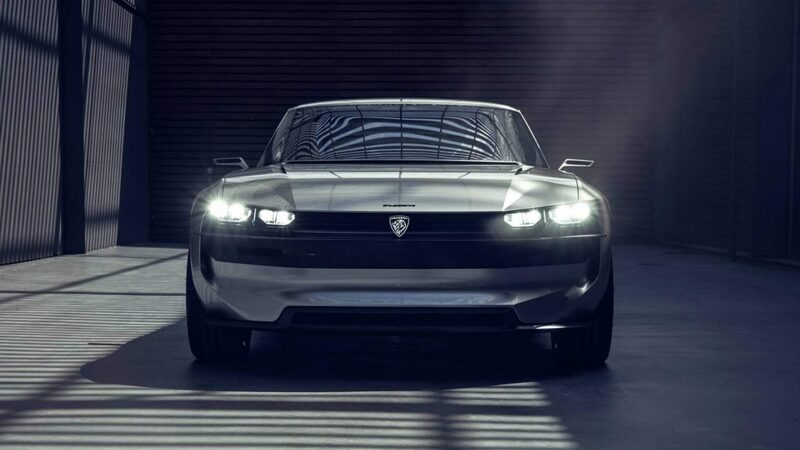 The IDx is a clever design that should have entered production. Maybe they will change their mind. 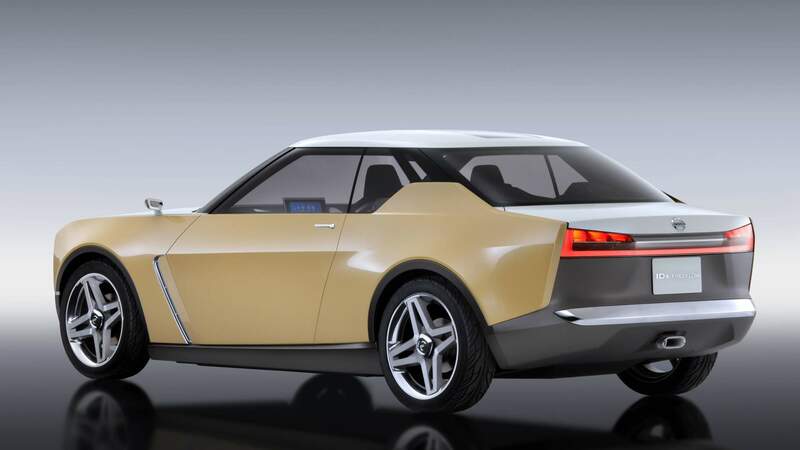 I am glad Honda will make their retro looking City and Urban sport EV vehicles. Don’t care just make them reality!! Easily Peugeot! And I cant wait for this type of production interior design. CLOSE ENOUGH AND THEY’RE BOTH UGLY AS SIN. I’m sure the Honda Urban EV and a retro, electric Volkswagen Golf would look much the same too. A similarity in the headlights and grille. 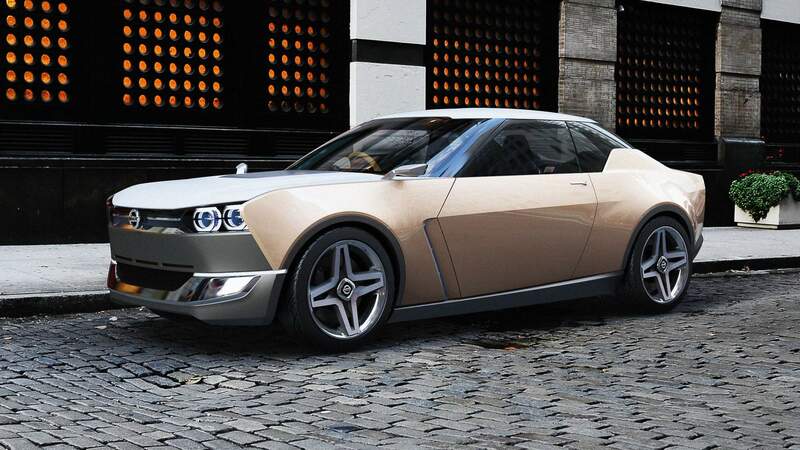 That’s kind of funny as both details harken back to each makers’ back catalogue of cars, the 504 coupe and the hakosuka Skyline. Let’s stop reviving these retro designs. Both vehicles are clearly related to their mid-century counterparts, which looked alike even then (yes, alongside many other brands sharing similar design cues). So it makes sense they’d look alike when they’re re-envisioned a few years apart. I’ve been obsessed with the two Nissan IDx concepts and still love them, but admit that the Peugeot’s intention to show such incredible detail makes the Nissan look less refined. Still love them all. Both are in my top 5 concepts. Great idea for an article!! That said…. I can’t say that I like either or them very much. They look similar. But they’re also based on classic cars from both brands that were also similar. Personally, I prefer the stance and belt line of the Peugeot and the interior of the Nissan. 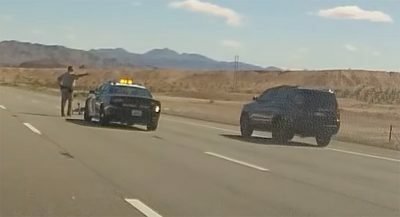 Oh wow, two cars with a three box design and an overbite. Both of these cars draw their inspiration from previous models. Franky Peugeot does it better. I’d love to have that car. There is definitely a resemblance, but the Peugeot got it right while Nissan did not. Also, Nissan did nothing with this, and none of the styling translated to any other models, which is a shame because current Nissan styling is atrocious, IMO. I think Nissan one is more gutsy and bold. Also its interior is miles better. I thought the Nissan was cool. Then Peugeot brought this out at Paris, and now the Nissan looks rubbish. They’re both slabby coupés but that’s where the similarity ends IMHO.